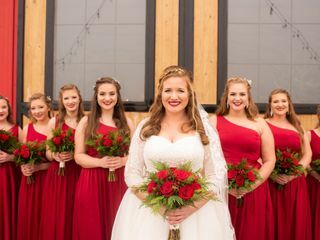 Red Cedar Farm — located in Granite Falls, North Carolina and serving clients in the Charlotte and Asheville regions — is an elegant yet rustic farm wedding venue. 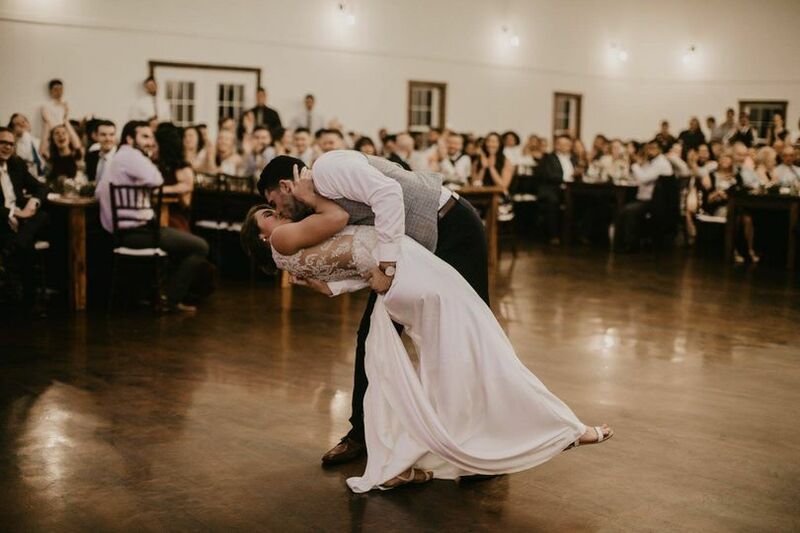 Offering plenty of event space and amenities for you and your guests, this venue will serve as the perfect backdrop for your special day. 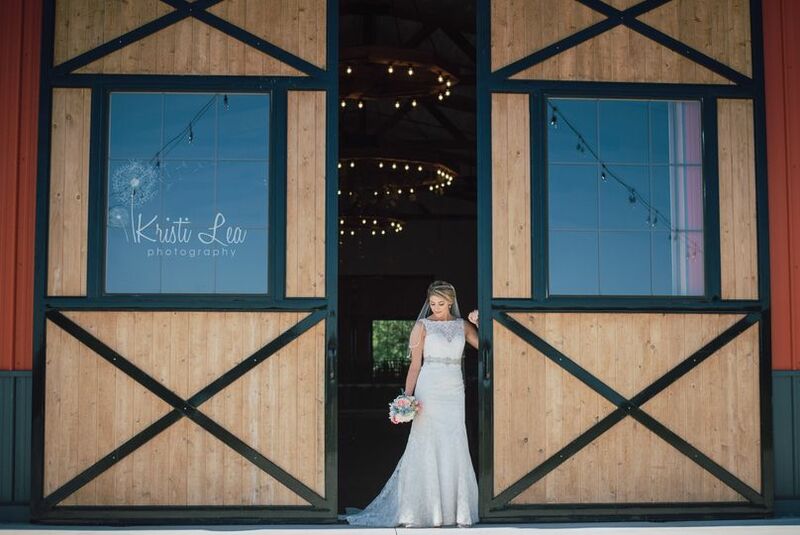 The venue’s barn is adorned with neutral colors and detailed woodwork, offering a blank canvas for you to create your unique event. 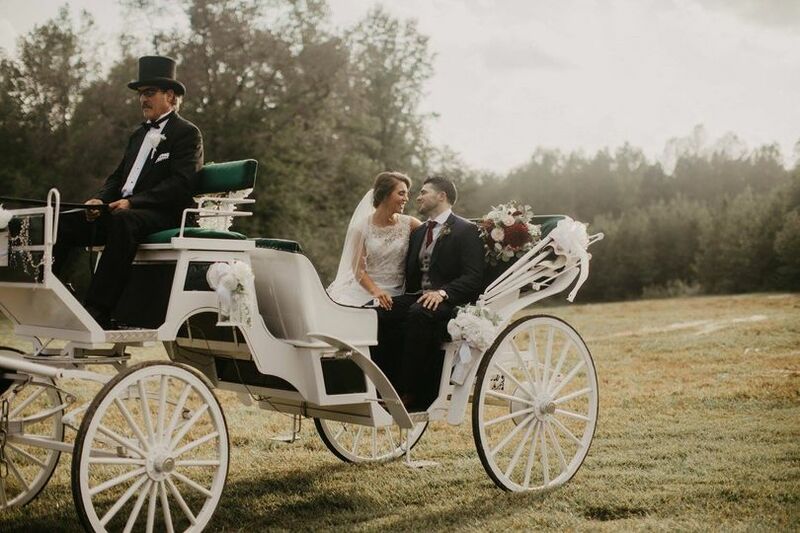 The venue is also conveniently located near many surrounding towns, but it is secluded enough for you to enjoy a peaceful setting for your wedding. 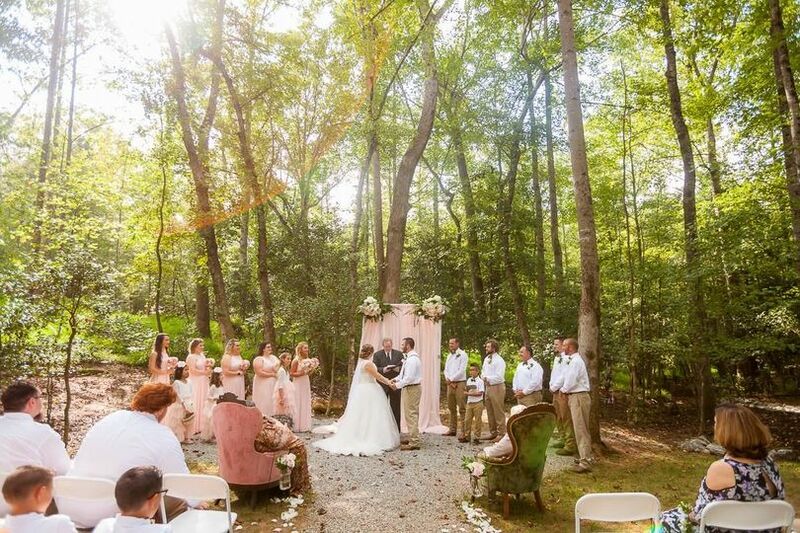 Red Cedar Farm offers three beautiful ceremony sites for you to choose from: the convenient patio located just outside the barn, the hillside that overlooks the field and Grandfather Mountain, and the quite romantic woodsy location.The event barn is also perfect for receptions, and it boasts a whopping 4,800 square feet of flexible space for you to decorate to your liking. 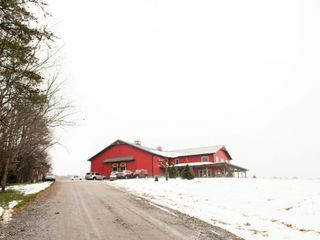 The barn features heating and cooling and can seat up to 275 guests. Among all the available space is gorgeous landscaping, tasteful lighting, a wide driveway, and a convenient parking area. The main entrance is also quite impressive, showcasing large cedar beams with elegant stamped concrete that resembles wood. 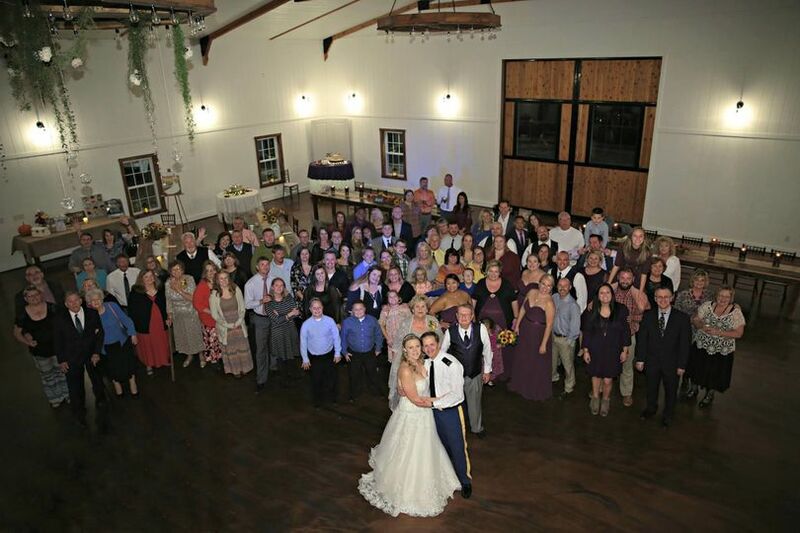 Red Cedar Farm offers a variety of services and amenities for you and your loved ones to enjoy your ceremony, reception, bridal shower, engagement party, elopement, or rehearsal dinner. 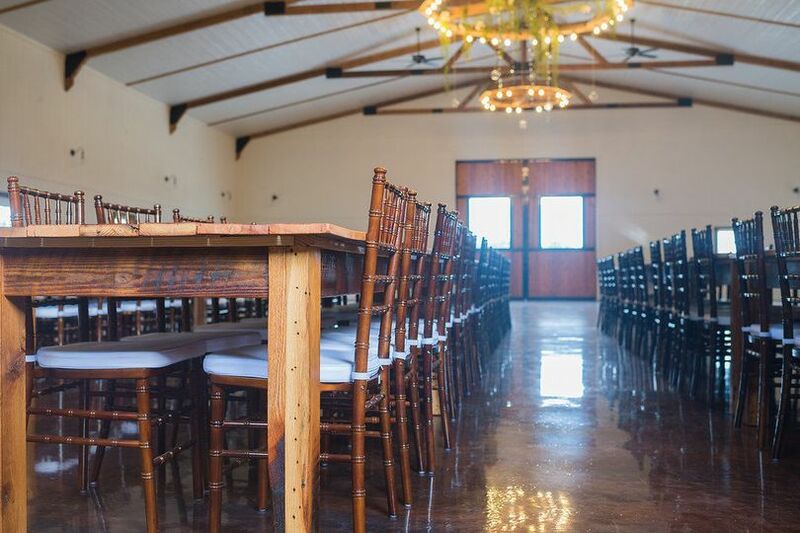 The venue also offers beautiful event rentals, including barnwood farm tables that are locally handcrafted and chivari chairs with elegant white cushions. 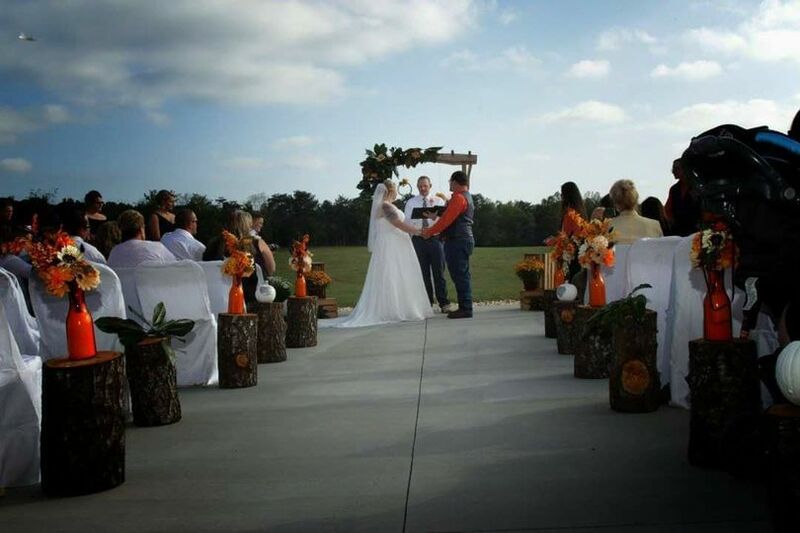 Additionally, Red Cedar Farm offers services such as setup and cleanup of your event, outside vendors, and convenient parking. Event package options are also available depending on the day of the week you’d like to host your event. 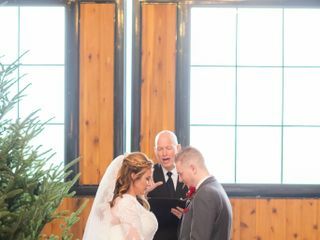 We had our perfect wedding come true at Red Cedar Farm. 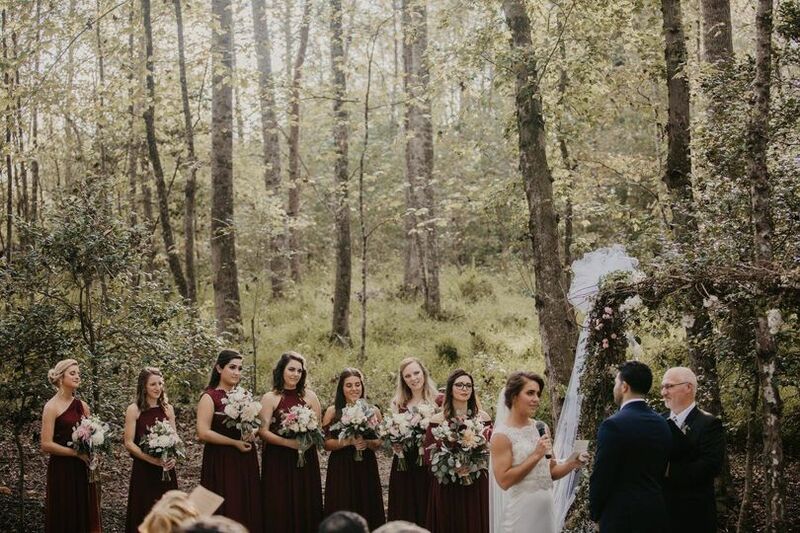 We had an early October wedding in the wooded location. The team was easy to reach for whatever questions we had, flexible with set-up/tear down, and bringing in outside vendors. 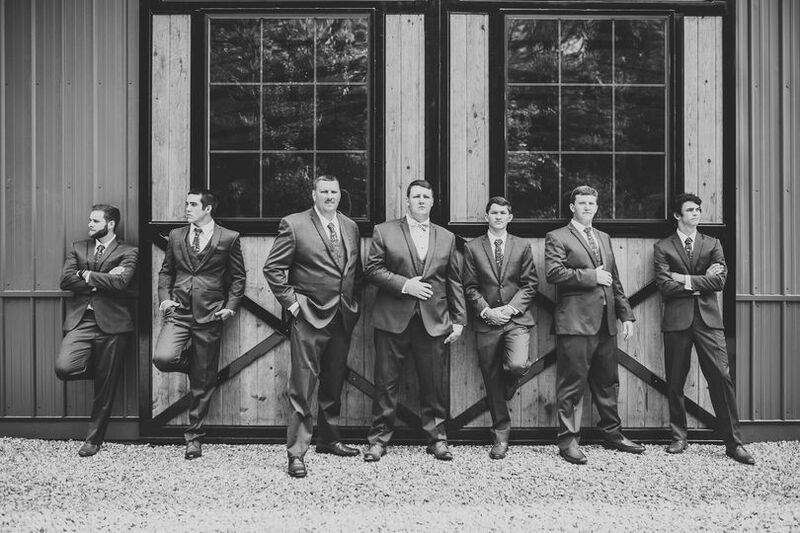 Red Cedar strives for excellence in attention to detail and will do whatever it takes to get your vision correct. 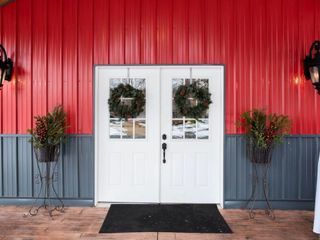 We had a wonderful experience with Red Cedar and highly recommend to couples looking for refined country style. 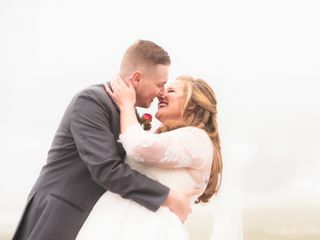 We loved every minute of our wedding experience! This was absolutely perfect place!!! 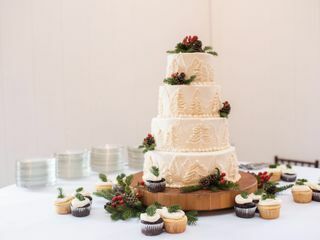 Was so beautiful and turned out to be everything I wanted! And we had snow! Jill was great to work with. Wouldn’t change a thing. Red Cedar Farm was absolutely perfect. 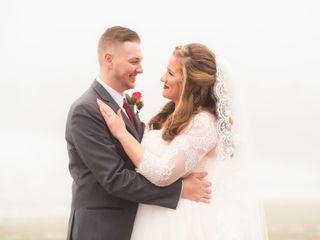 I couldn’t have asked for a better location or better service! They helped bring my dreams to life!